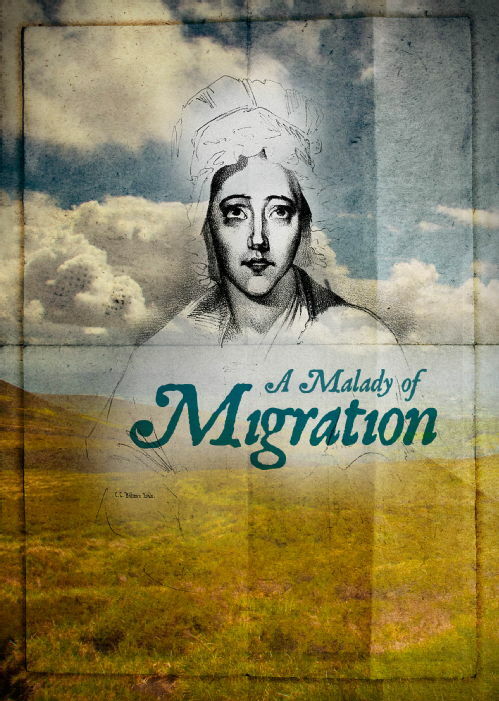 At a time when the issues of migration and mental health are seldom out of the news, CHM worked with Talking Birds and the Centre for the History of Medicine in Ireland to develop a new theatre production which explored why the mid-19th century saw a prevalence of mental disorders among Irish migrants. This followed the successful collaboration with Talking Birds on 'Trade in Lunacy' in 2013, and again used original music, song, humour and sharp characterisations to tell a series of intertwining stories. The new piece was called 'A Malady of Migration' and was based on research carried out by Professor Hilary Marland of Warwick and Dr Catherine Cox of University College Dublin, in a project called Madness, Migration and the Irish in Lancashire, c.1850-1921, funded by the Wellcome Trust. They were supported by postgraduate students and others, who conducted supplementary research and took supporting roles in the drama. 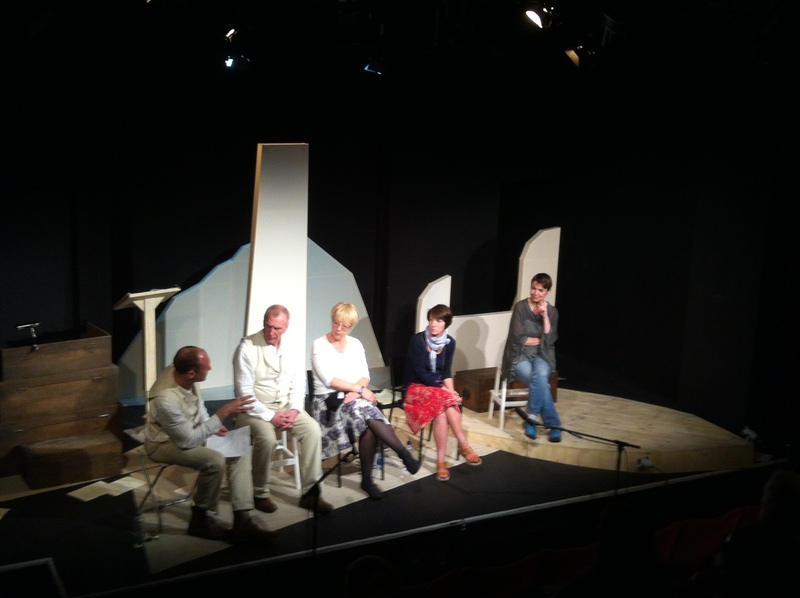 There was an expert panel discussion after the Thursday evening performances in each venue and a post performance discussion on Saturday lunchtime, providing opportunities for audience members to discuss the making of the piece with researchers and the theatre company, and to engage in debate on issues raised by the performances. Details of the panellists are on the Expert Panel page - link above and here. A series of short briefing sheets were produced to complement the drama and provide background information. These can be accessed from the Background Reading page - link above and here. 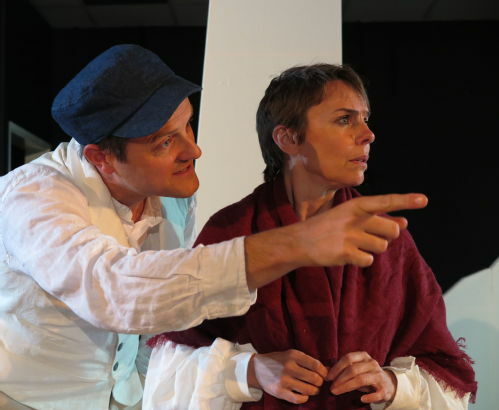 'A Malady of Migration' provoked strong and overwhelmingly favourable reactions from the audience. Please follow the link above or here to read individual comments and view images from the production.